Covering Cannock, Lichfield, Burntwood and Staffordshire. 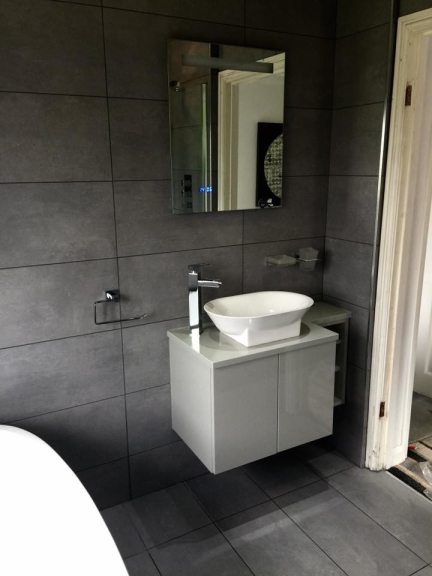 LJS Designs Home Improvements install bathrooms in and around the Cannock and wider Staffordshire area. Designer bathrooms without the price tag. 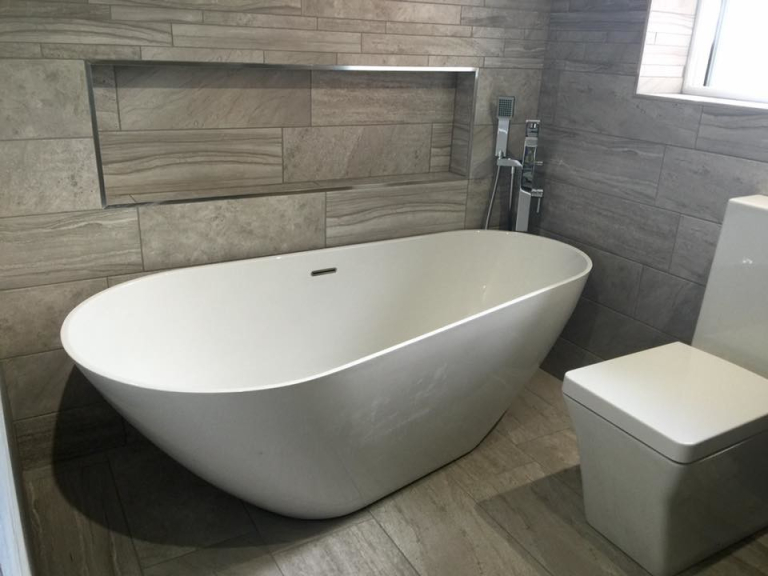 LJS Designs is a professional bathroom design, supply and fitting company serving Cannock, Lichfield and the Staffordshire area. LJS Designs is headed by Lee Sault. 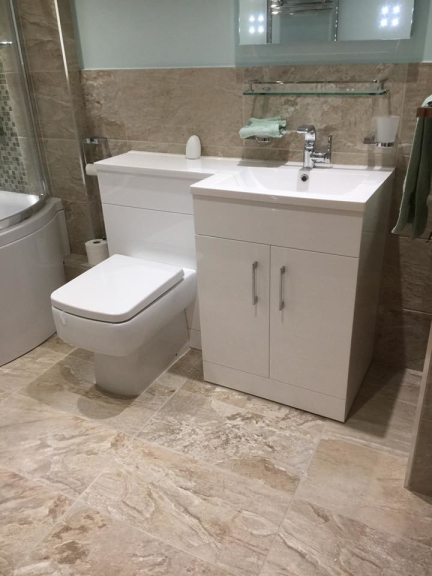 Lee has been providing high quality bathroom design and fitting services for over 20 years and enjoys an enviable reputation. LJS Designs generate the vast majority of work through customer referral, recommendation and repeat custom. Many customers use LJS Designs for one project and the quality service and results mean they use Lee again whether that be at the same, or a different property. Whatever the size of bathroom LJS Designs have the bathroom to meet needs and exceed expectations. 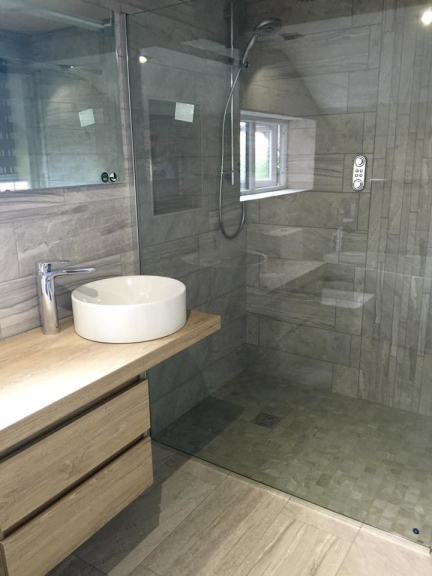 From a modern, contemporary bathroom, through to a more traditional style LJS Designs can work with the customer to create the perfect bathroom for their requirements. Quotations can be created using a variety of suppliers and products to meet the specific budget requirements. 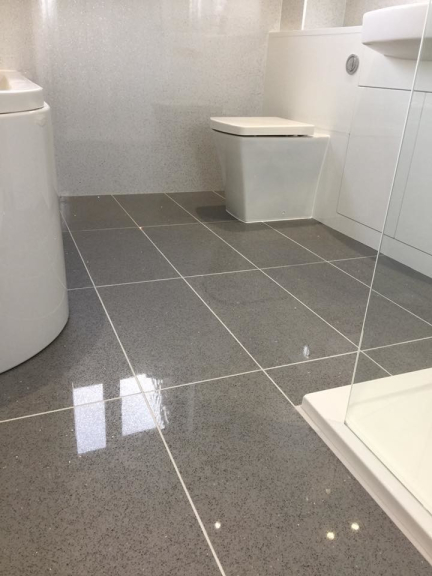 Whether you are looking for a new en-suite, cloakroom toilet, house bathroom or wet room LJS Designs have the experience and expertise to meet, and exceed your expectations. LJS Designs can design a bathroom to meet the needs of the home and family. The professional eye of Lee can often bring fresh possibilities for a bathroom that delivers results beyond expectations. The design may include new and innovative storage solutions, clever lighting and more. 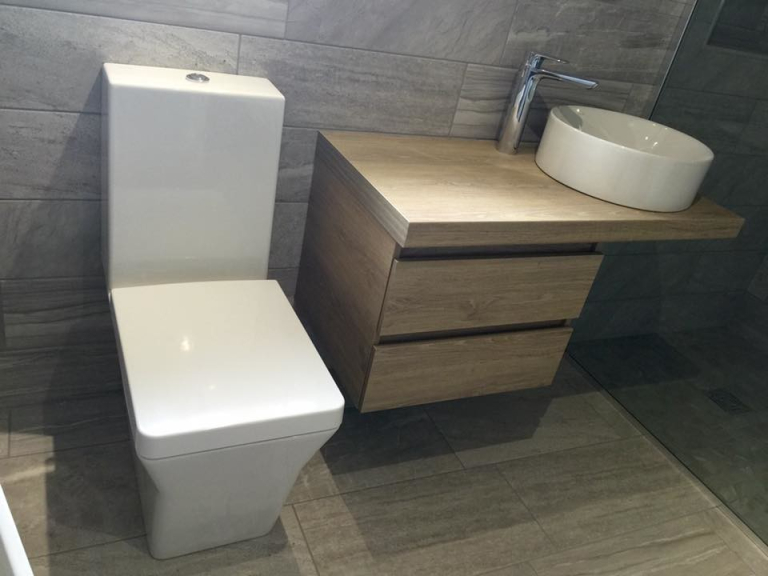 LJS Designs source bathroom furniture and sanitary wear from a range of manufacturers to ensure quality and value for customers. The range of finishes and options are endless with products to suit all budgets. The products have all been tried and tested by LJS Designs to guarantee their quality. These products are far superior to those available from public retail stores. LJS Designs take pride in the installation of every bathroom. Customers are kept informed throughout the process and the fitters ensure the highest quality finish. LJS Designs have a trusted team if required including electricians and plasterers. LJS Designs remain the one point of contact to minimise disruption and to ensure a smooth installation. 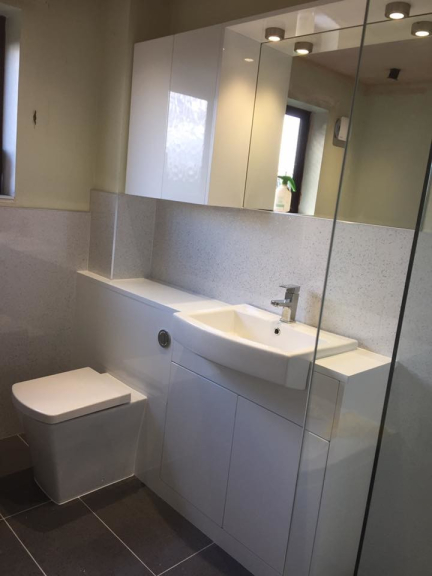 The LJS Designs team has a high level of expertise and experience in all aspects of bathroom installation that allows installations to run smoothly and to schedule. A bathroom installation is only complete once the kitchen is clean, the customer is happy and the bathroom is ready for use. 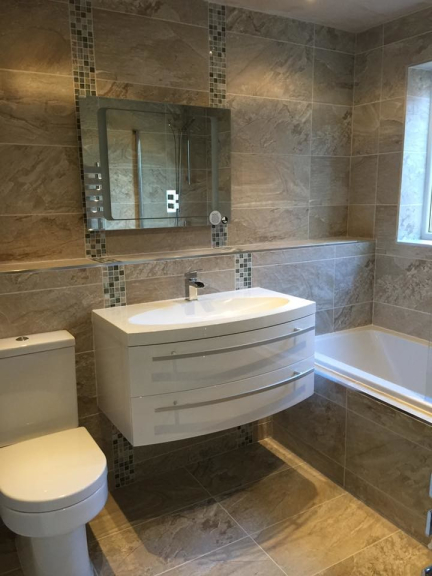 A bathroom installation only service is also available from LJS Designs for those just looking for an experienced bathroom fitter with the required expertise for a high quality bathroom install. LJS Designs remain available for customers after bathroom installation. 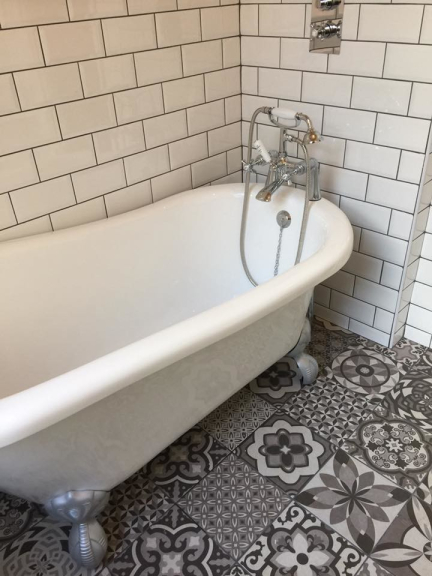 Although very infrequent, customer queries are dealt with as quickly as possible so they can be proud of their bathroom and enjoy the benefits it brings. 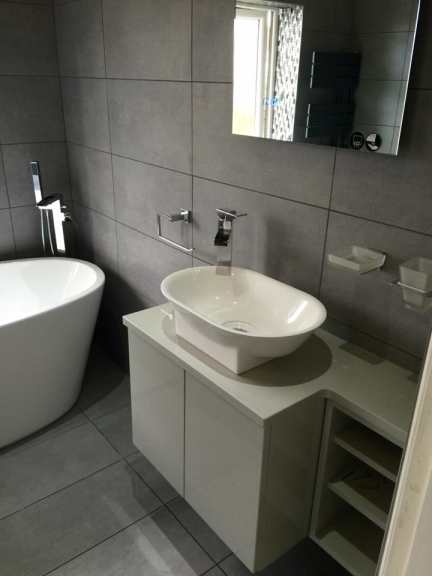 Call LJS Designs to discuss your bathroom project on Cannock (01543) 401203. Please mention thebestof Cannock when contacting Lee at LJS Designs. In addition to bathrooms, LJS Designs also provide a professional kitchen service. To find out more about LJS Designs Kitchens please click here.